Have a safe and happy Outer Banks vacation! 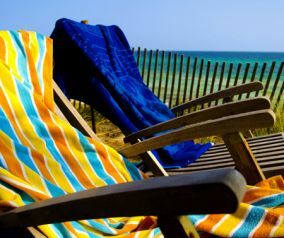 Soaking up the sun, jumping in the ocean waves, and splashing in the pool is what a summer vacation on the Outer Banks is all about! We want you to have a terrific time while you're our guest, but we want you to stay safe as well! Please take a moment to read through the following ocean and pool safety guidelines. We've also provided contact information for Outer Banks emergency and non-emergency medical care. Remember to use common sense and caution while swimming in pools or the ocean. Most importantly, always keep an eye on your kids. Have a wonderful and safe beach vacation!